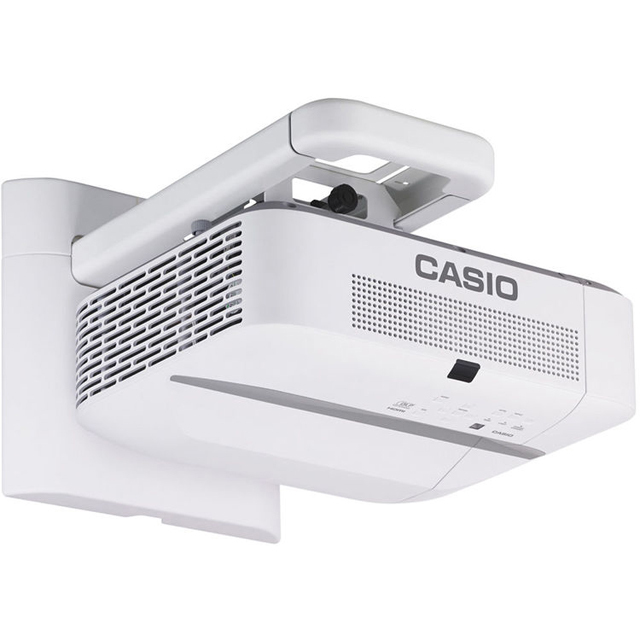 Casio’s portfolio of LampFree® projectors combines a laser, a fluorescent element and an LED light to deliver a mercury-free hybrid light source that lasts up to 20,000 hours while sustaining a high brightness and keeping maintenance costs to a minimum. 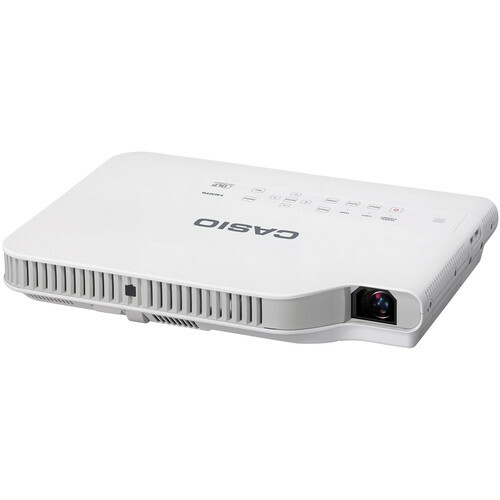 Casio has four series of LampFree® projectors that are available for home, business, education and commercial applications - Slim, Signature, Pro and Short Throw. 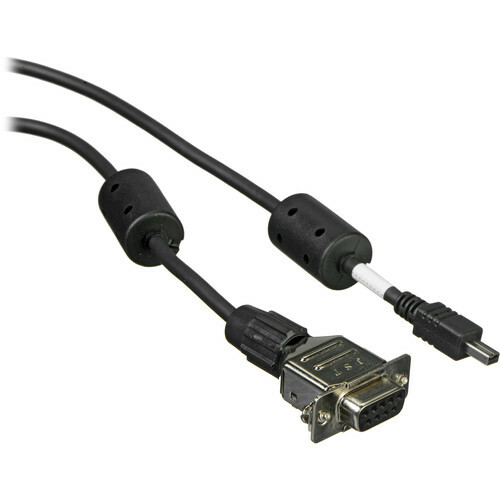 The Casio XJ-V2 might very well be the smartest long term solution for your classrooms or conference rooms. 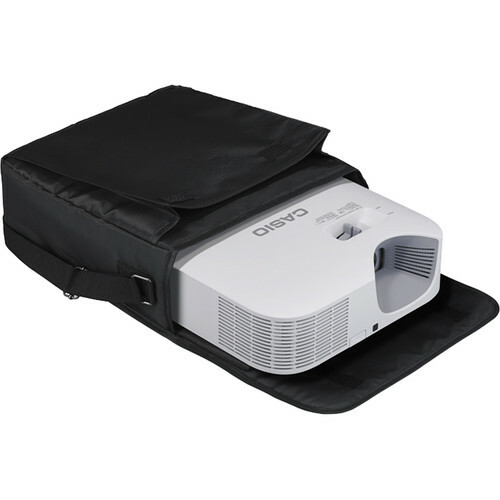 It is a beautiful projector with an appealing design, that will also appeal to anyone who gives extra points for ecologically-friendly features. 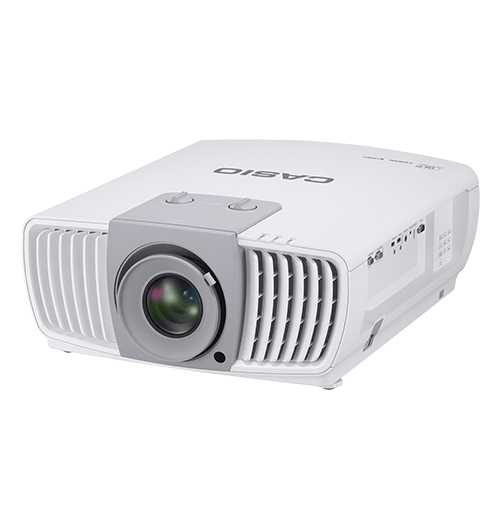 The Casio XJ-V1 combines the low maintenance of a hybrid light engine with the affordability of an XGA projector to create a product that's perfect for boardrooms, classrooms, meeting rooms, and anywhere you need a bright image on a tight budget. 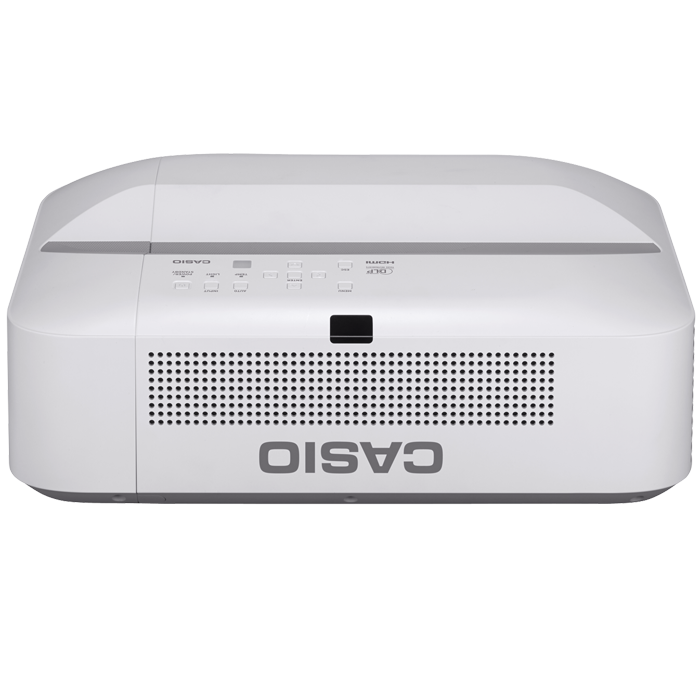 The Casio XJ-A147 is Casio's latest iteration of its light-weight, high-end, 1024x768 projector. 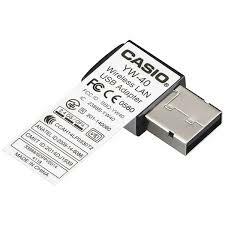 It's rated at 2500 lumens, measured close to that in my tests, and is built around Casio's hybrid LED-laser light source paired with a DLP chip. New SLIM Projectors Offer 5th Generation LED Hybrid Light Source with 20,000 Hour Lifespan and 30 Percent More efficient light source.